Exogenous means external, referring to the ketones that are created outside of your body, that you can ingest. This is different from the naturally occurring ketones your body produces when in a state of ketosis due to carb restriction or fasting. The internal-type ketones are called endogenous ketones. However to raise ketone levels significantly and safely without the need to fast or diet you need exogenous ketones. Exogenous ketones provide the body with another source of energy. For instance, rather than expend carbs your body will preferentially burn the ketones first, saving the carbohydrates for later. Exogenous ketones with carbs put your body in a metabolic state of having full carbohydrate stores, as well as elevated ketones in the blood. Put simply, exogenous ketone supplements provide your body with extra ketones and aid the ketosis. It can literally supplement fasting to alleviate the headaches, low energy, and cravings that typically accompany a fasted state. 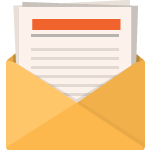 What is in exogenous ketones? Your body produces three types of ketones for fuel: beta-hydroxybutyrate (BHB), acetoacetate (AcAc), and acetone. It uses each differently. Acetone is the least abundant, produced in much smaller amounts, and your body usually exhales it through your lungs rather than using it as fuel. Acetoacetate is part of the metabolic pathway whereby your body makes and use ketones, but it is in your blood at lower levels than BHB. BHB is the predominant ketone body in the blood, which is why it is in exogenous ketones. Besides the noticeable difference of exogenous ketones being chemically processed and endogenous ketones occurring naturally, both can also work together to increase your ketones level. 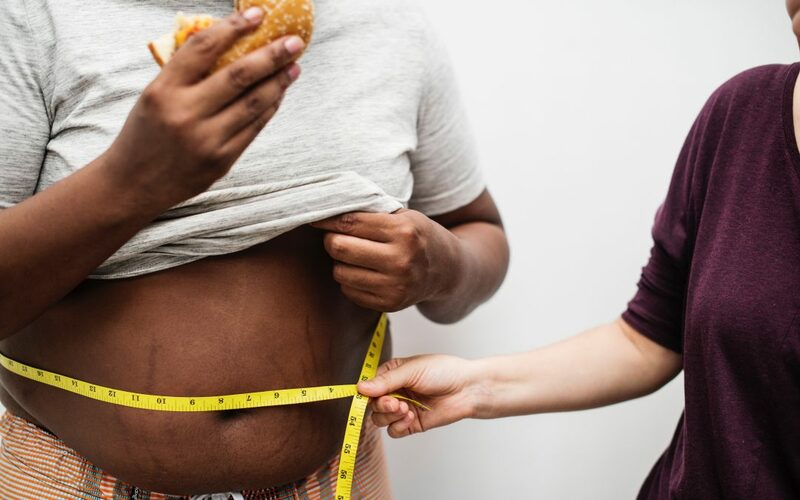 Sometimes keto diet and fasting aren’t enough to raise your ketone levels to achieve ketosis and improve your health and performance. What are the benefits of exogenous ketones? Helps to improve metabolism and brain health. It affects gene expression and cellular processes associated with brain health and longevity. Best natural anti inflammatory: ketones reduce the activation of inflammatory processes. Reduces oxidative stress: ketones clears out harmful reactive oxygen species. However, exogenous ketone supplements are not the only way to raise ketone levels in your body, and there is also the medium-chain triglycerides (aka MCT oil). MCTs, or medium-chain triglycerides, are made up of fatty acids, and they prompt your body to produce more ketones. MCTs are used quickly by the body and are not stored in fat cells unlike long-chain triglycerides (LCTs). 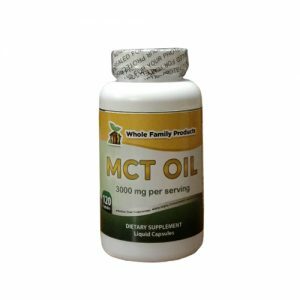 MCT oil is a supplement containing high concentrations of MCTs, preferably C8 and C10. Exogenous ketones vs. MCT oil: What is the difference? The difference between exogenous ketones and MCT oil is that when you take exogenous ketones, the body can use them for energy immediately. However, your body needs to breakdown, MCTs first before they can be used for energy. So although the energy from MCT oil is quicker than those from foods with longer chain fatty acids, it still slower than the energy provided by exogenous ketones.